In a nutshell… you can get 12 of the most popular back issues of the Tiny House Magazine when you subscribe ($60 value)! 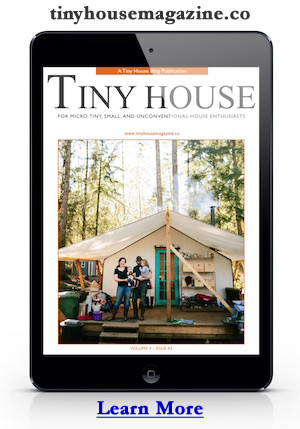 Learn more about the Tiny House Magazine Sale. My long time friend Kent Griswold has been publishing the magazine for 5 years now. 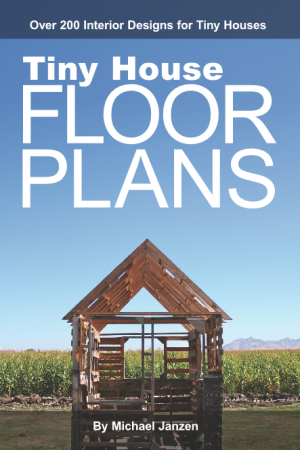 Each issue is packed with 70-80 pages of content contributed by other tiny house folks. It’s a great way for anyone who is planning or building a tiny house to stay informed and learn! It’s a great read if you already live tiny too. Go get this Tiny House Magazine deal now. This entry was posted in Announcement and tagged kent griswold, magazine, sale, Tiny House Magazine. I’m trying to connect with Josh Percival of Red Door tiny home.. for a possible project..
Would you know how I can get a message to him ? Would you be able to l get this message to him. Sorry I do not have their contact info.